Fairy ring champignons or mousseron have a wonderful slightly nutty mushroom flavour and coriander seems to complement this superbly. 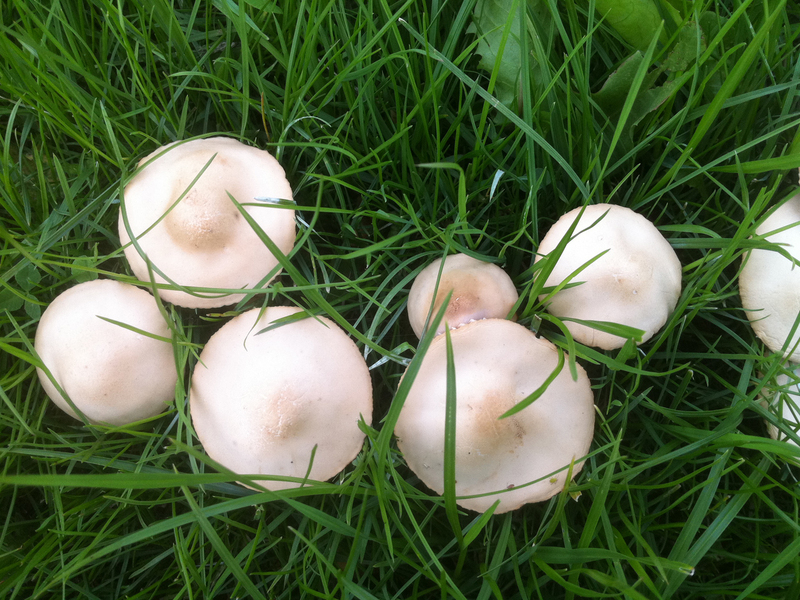 400g Fairy Ring Champignons (Mousseron). A pinch of freshly ground coriander seed. We recommend simply that you crush some coriander seeds in a pestle and mortar, add a little black pepper and salt. Then start to fry the mushrooms in a generous knob of butter. As the butter starts to melt add your coriander, pepper and salt, and stir until all the mushrooms have a coating of butter with your seasoning. Don’t be tempted to fry the mushrooms too hot as you will burn the coriander.They should be done on a medium heat for 5-7 minutes. Serve on some nice seedy bread toasted and buttered to taste (Remember, the mushrooms should be fairly swimming in butter too). We think they taste great as they are, but add a little white wine, cream and a bit of fresh thyme and oregano and you have a superb pasta sauce. We think this is the best way to enhance the flavour of a mousseron, whatever you are cooking them in.